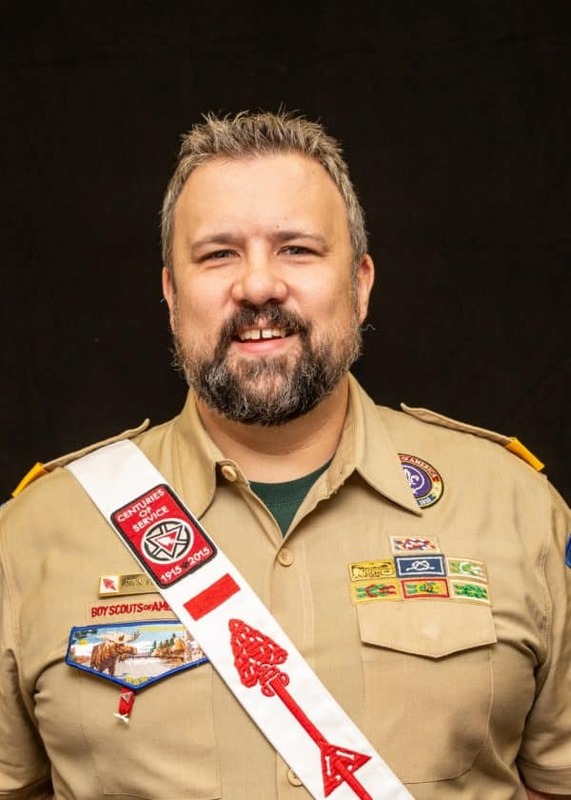 Nick Pedersen, our district chairman, was selected as a 2019 Sliver Beaver Award recipient in Northern Star Council. In addition to his district duties, Nick also serves as the advisor for the Order of the Arrow’s Section C1-A, which includes Totanhan Nakaha Lodge #16. Nick is an Eagle Scout and a Vigil Honor member of the Order of the Arrow. He also was recognized with the Order’s Founder’s Award and Centurion Award. He was awarded the District Award of Merit in Northern Lights Council. Please join us at the Council Recognition Dinner, March 23, 2019 at the Golden Valley Country Club. Nick and the entire Silver Beaver Award class with be recognized that evening. Once again, congratulations Nick, on your outstanding achievement! The Silver Beaver Award is the council-level distinguished service award of the Boy Scouts of America. Recipients of this award are registered adult leaders who have made an impact on the lives of youth through service given to the Council, other non-Scouting youth organizations, and community organizations. It’s given to those who do not seek it, but implement the Scouting program and perform community service through hard work, self sacrifice, dedication, and many years of service. Please take a moment to congratulate Nick on this well-deserved honor, and make plans to attend the Council Recognition Dinner, Saturday, March 23, 2019. Nick will be presented with his award that evening. In addition to the Council Recognition Dinner, make plans to attend our 2019 District Recognition Dinner during our May Roundtable on May 2, 2019. It’s catered event at the Wayzata Country Club, and promises to be a great time. More importantly, it gives us a chance to recognize our outstanding District Scouters for a job well done.